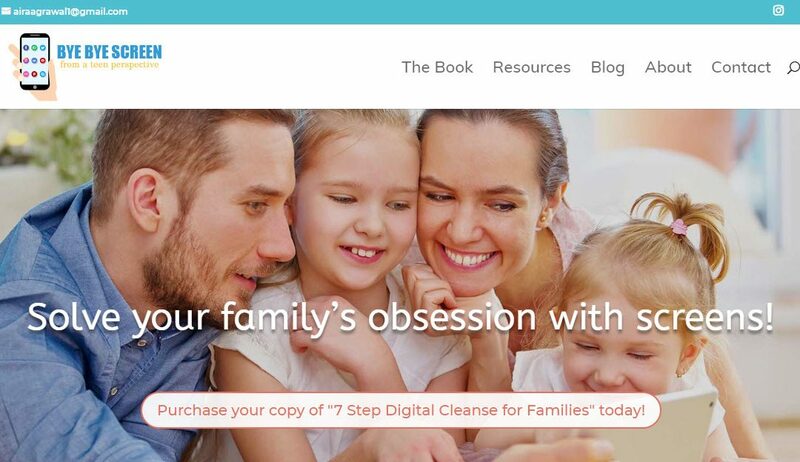 The WordPress website to support teen Aira Agrawal’s book about screen time and family life is responsive with a clean, easy-to-navigate design. 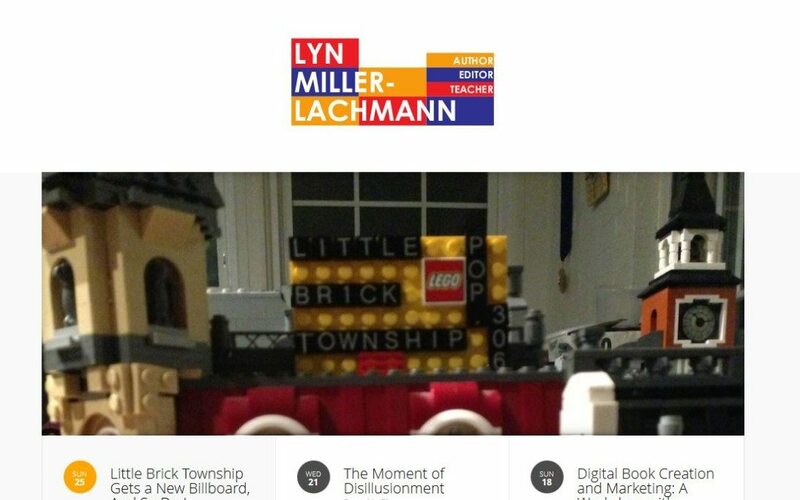 GoatCloud developed a brand new website for Lyn Miller-Lachman, author of Rogue and Gringolandia. 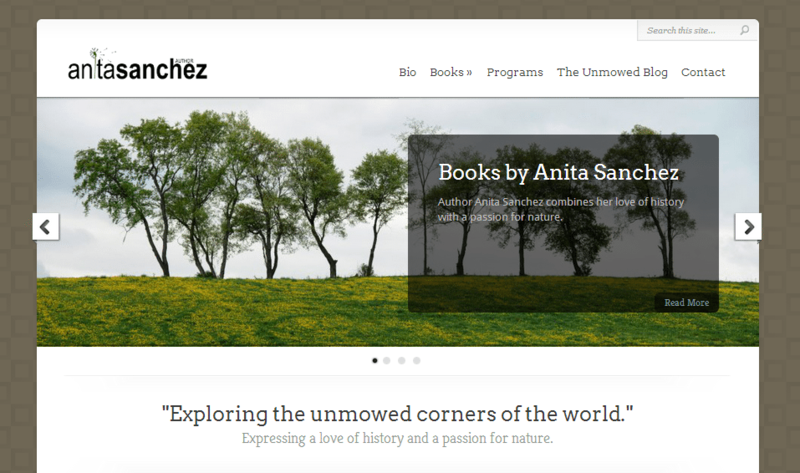 We developed a new website and online presence for Anita Sanchez, permitting her a beautiful vehicle from which to write about the “unmowed corners” of the world.